Big lease transactions, substantial investment sales, and shovels in the ground! The list of recent activity in Pioneer Square goes on and on. Its a clear toast to this unique area's future, and it reaffirms a fundamental trend: Pioneer Square is the place to be. One of Urban Visions' development projects in the pipeline is located in the heart of Pioneer Square @ 200 Occidental. At 130' tall, this mixed-use development will add 130,000 SF of Class A+ office, 72 market rate housing units, ground floor retail spilling out onto Occidental Park, and space that could one day house a trolley maintenance facility. We plan to announce more information soon so watch for that in the news. Below is a project rendering, as well as a summary of recent articles highlighting exciting activity in the area. Over the next decade, the development is projected to generate more than $727 million in economic activity. 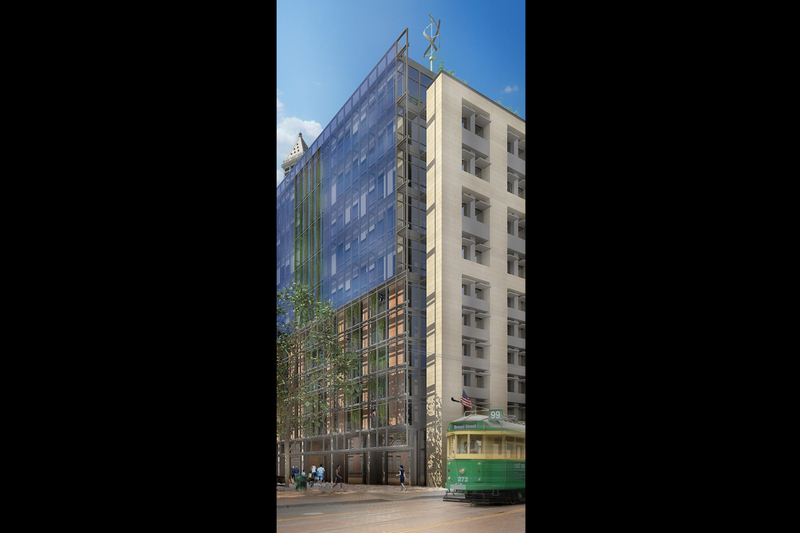 “We’re on the cusp of the greatest economic recovery for Pioneer Square since Gold Rush days..."
The developers plan to break ground this week on the project's first phase — 444 apartments in 10- and 25-story towers, plus retail and parking. "When you get down to it, Pioneer Square is the most beautiful neighborhood in the city, precisely because it’s so mismatched". Leases for about 300,000 square feet of office space in the area [Pioneer Square] have been signed in the last four months. Among the new tenants are Cobalt, Isilon and Zulily.